Playworks offers volunteer opportunities for individuals and companies looking for dynamic ways to give back. 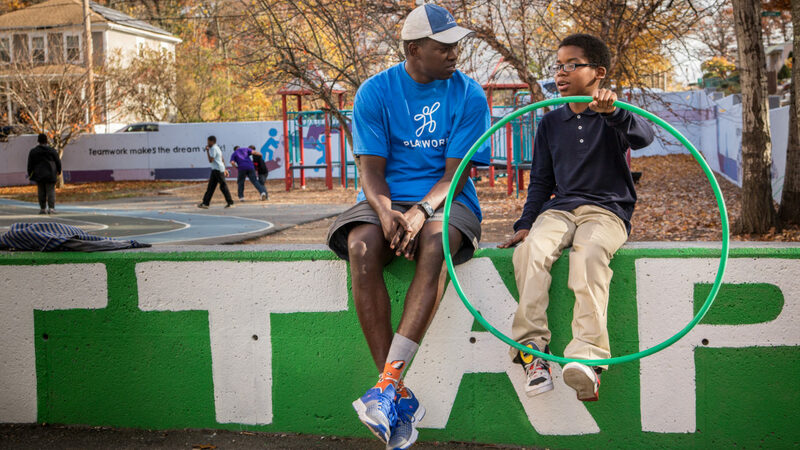 As a Playworks volunteer, you won’t sit on the sidelines. You’ll be trained by one of our play experts who’ll help you jump into the action and make a difference. Whether you want to help build young leaders on the playground, or improve employee collaboration through a playground transformation project, Playworks creates unique volunteer opportunities to fit your needs. Learn how you can deepen your connection to your community with Playworks’ impactful, high-energy volunteer engagements. Help kids in your community discover their best selves by volunteering in our partner schools. 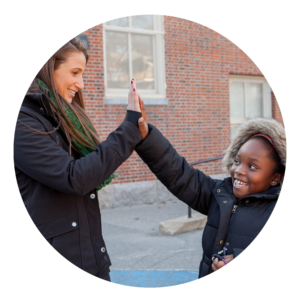 As a volunteer, you’ll be trained and supported to be a consistent, caring adult in young students’ lives. You’ll model empathy and inclusion, cultivate youth leaders, help students develop sports fundamentals, or promote special school events.  We know it is important to engage employees in meaningful opportunities to give back to your community. 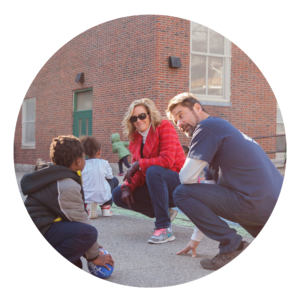 Playworks offers turn-key opportunities that help you increase employee satisfaction, retain competitive talent, and raise brand awareness for your organization. We facilitate custom volunteer engagements that blend team-building, volunteering, and of course, play. Our expert and energetic staff will train and support your employees to make an impact in our community while also having a great time together.